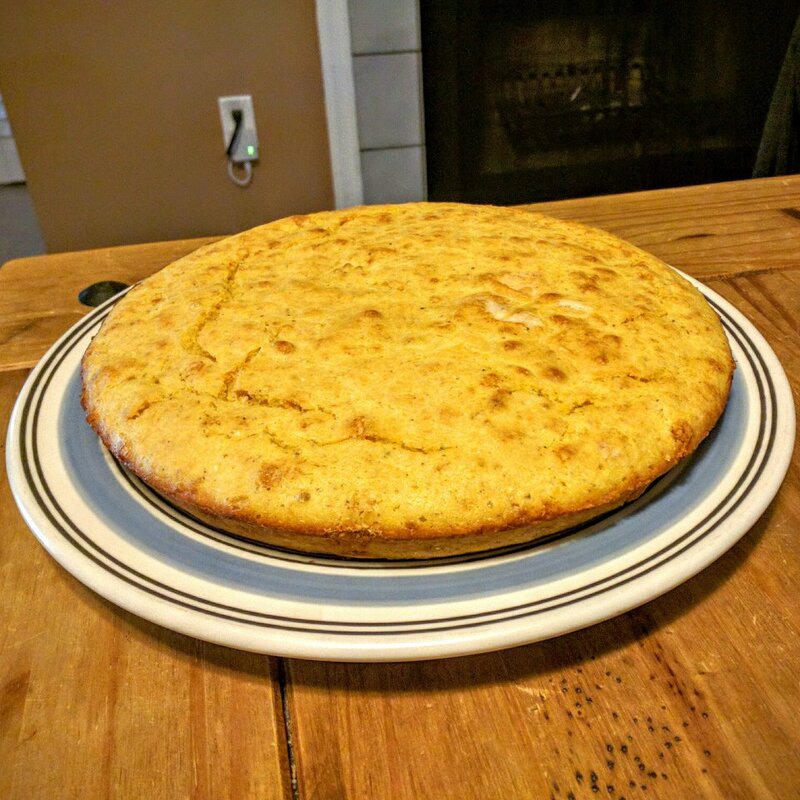 In honor of Lammas, I made cornbread for lunch. Lammas is a Pagan festival to celebrate the beginning of the harvest. While most of us no longer grow our own food, we still put our efforts into growing certain aspects of our lives. We sow seeds of effort in our careers, in our family life, in our volunteer efforts, and in our spiritual life. At Lammas, we enter the final third of the year. The summer is still strong here in the South, and we still have plenty of time to keep sowing. But the harvest is beginning whether we're ready or not. I'm proud of the seeds I've sown this year. Let the harvest come.